Colombian has a lot of stunning beaches which line the Caribbean, beautiful cities with lots of breathtaking architecture and side attractions. The country possesses a cable car system that links its metropolitan cities together. 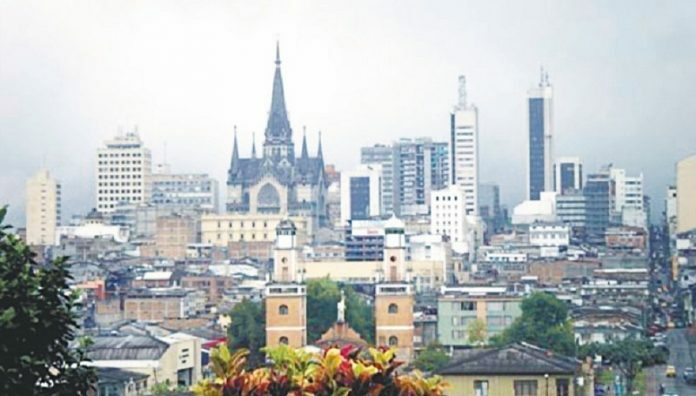 Here are a few of the most expensive cities in Colombia. Manizales which is the renowned center of Colombian coffee is the eight most expensive city to live in Colombia. The average cost of renting a one bedroom apartment in the city costs 580,000.Co$, to rent an apartment outside a month is 416,666.67Co$. Click the next ARROW to see the next City!